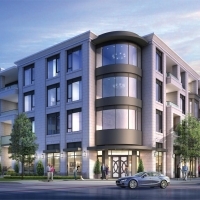 There are more than 2,500 registered condominium corporations in the City of Toronto. While those condominiums may range from skyscrapers made up of apartment-style units to blocks of townhouses, one thing that every condominium corporation has in common is the obligation for unit owners to pay common expenses. Maintenance fees will often be several hundred dollars per month or more, so unit owners want to know how are they're calculated and how they're spent. 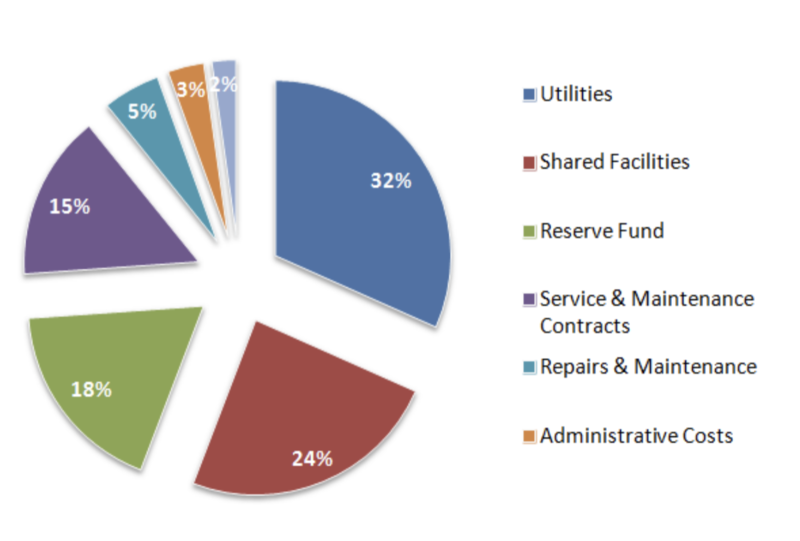 Utilities: $570,000 (32 per cent) As set out above, some condominium corporations include utilities in the common expenses, while other buildings are submetered for utilities. In this corporation, hydro, gas and water are included in the common expenses. Shared facilities: $435,000 (24 per cent) In this case, the condominium corporation is part of a larger development with shared recreational and other facilities. The corporation’s contribution to the operating costs of these shared facilities comprises approximately 24 per cent of the annual budget. Reserve fund: $325,000 (18 per cent) All condominium corporations are required to maintain a reserve fund for major repairs and common elements. Typically, each corporation will transfer a portion of the monthly amounts that it collects from the unit owners to the reserve fund. Service and maintenance contracts: $275,000 (15 per cent) This category includes the corporation’s property manager and cleaning staff, as well as regular service contracts for elevator maintenance and repair, HVAC maintenance and repair, window cleaning and pest control. Repairs and maintenance: $95,000 (5 per cent) This category is primarily made up of minor repairs and maintenance that are not paid for out of the reserve fund but out of the general operating fund. In this case, the corporation paid for minor maintenance and repairs to items like plumbing, electrical equipment, and the garbage compactor. Administrative costs: $60,000 (3 per cent) The largest single item in this category is the insurance that the corporation is required to maintain. This category also includes costs for the corporation’s auditor and legal fees. On-site personnel: $40,000 (2 per cent) Some condominium corporations have employees who work in the building, while others will use third-party contractors to do that work. In this case, the corporation uses third-party contractors for property management and cleaning staff (as set out above), and has an employee provide superintendent services. Join any of our Condo Tours to compare live MLS listings in person. Click below to view our Special Events page for all upcoming Condo Tours.